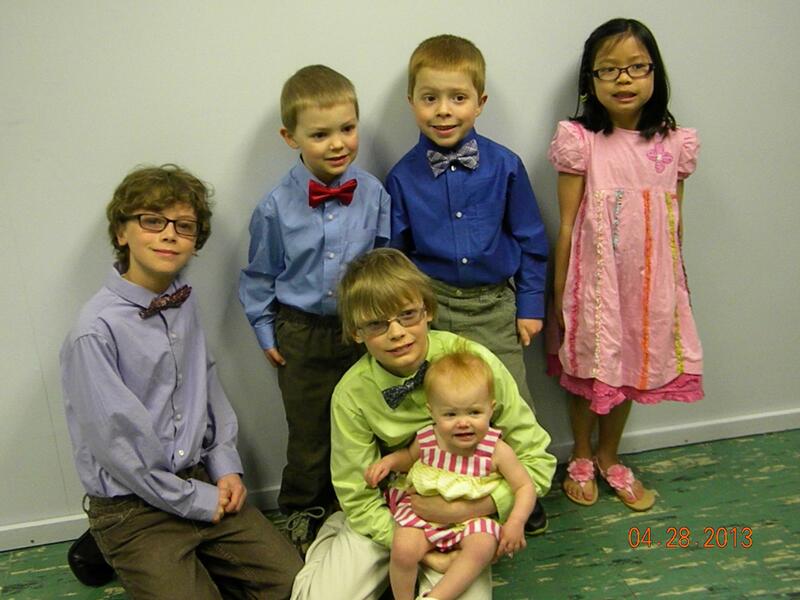 My nephews — Gavin, Tate, Ethan, and Cole — honored Papa by wearing bowties to church the day of his retirement party. I attempted to contribute to the boys’ snazziness, but I ultimately failed to find even ONE bowtie out of EIGHT retail stores. Bowties will always be classy, and more retail stores need to carry bowties for boys.